A life with discomforting piles or hemorrhoids can be difficult. 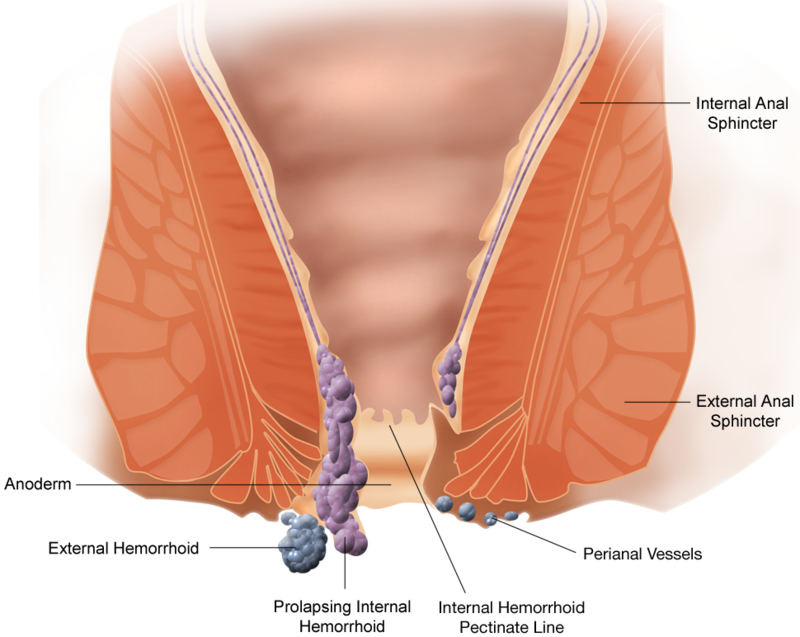 Everyday routine, such as visiting the toilet, traveling, and surviving t..
How To Deal With Internal Hemorrhoids? Hemorrhoids or piles is one of the difficult lifestyle diseases that one can experience. Hemorrhoids are swollen veins either in the lower..